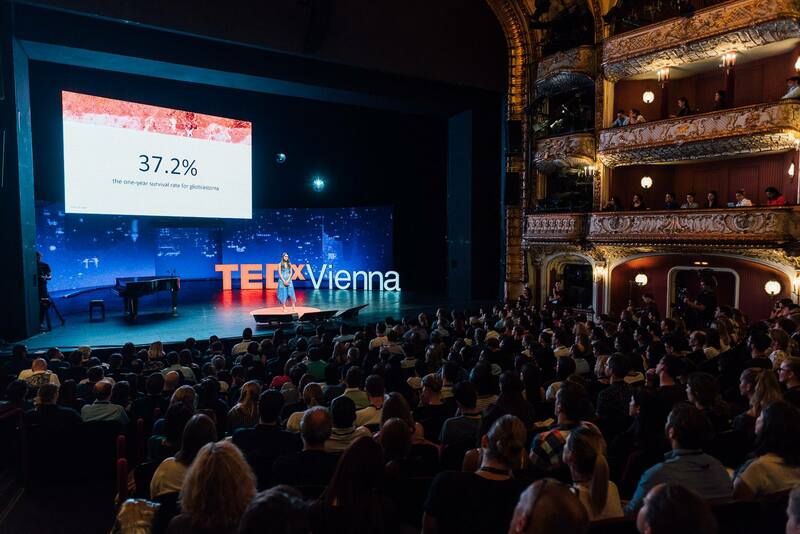 The National STEM (Science, Technology, Engineering, and Math) Education Award recognizes an individual who exemplifies excellence in the theoretical and practical STEM education fields and who has meaningfully promoted STEM education. 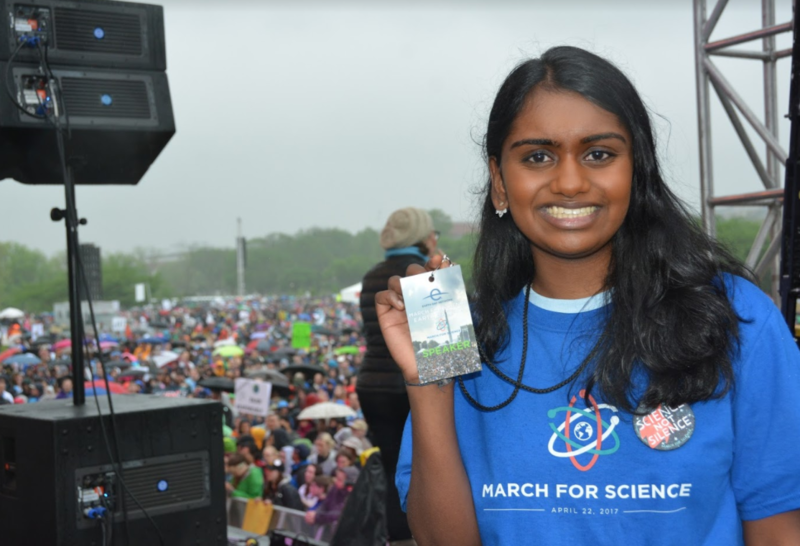 We are honored to announce the 2018/2019 National STEM Award Recipient is Kavya Kopparapu. 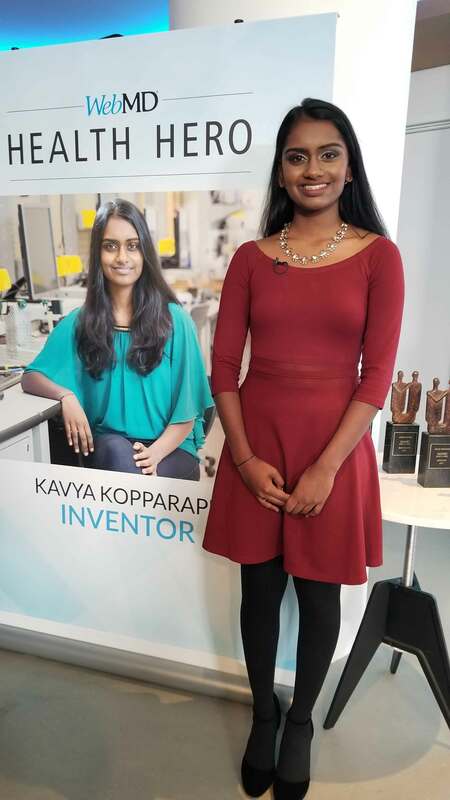 Kavya is a freshman at Harvard University, researching at the intersection of medicine and computer science. 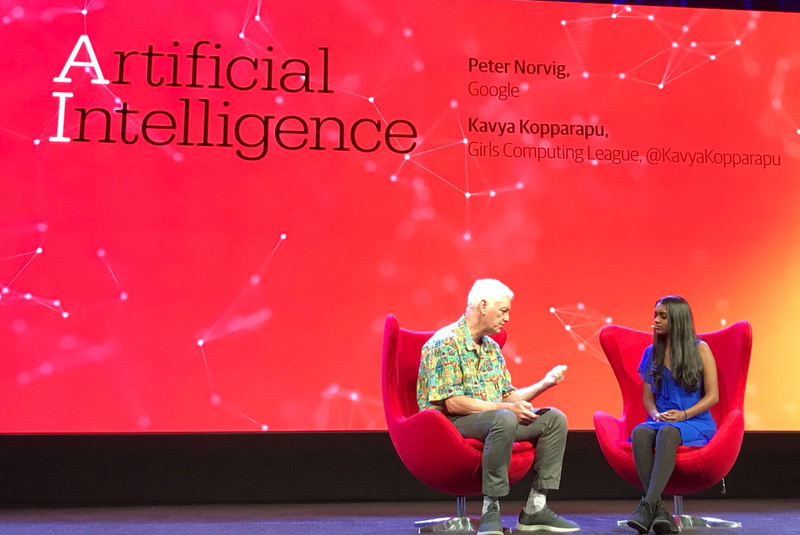 Kavya is the inventor of GlioVision, a precision medicine platform powered by AI that predicts tumor characteristics in a fraction of the time and cost of traditional methods. 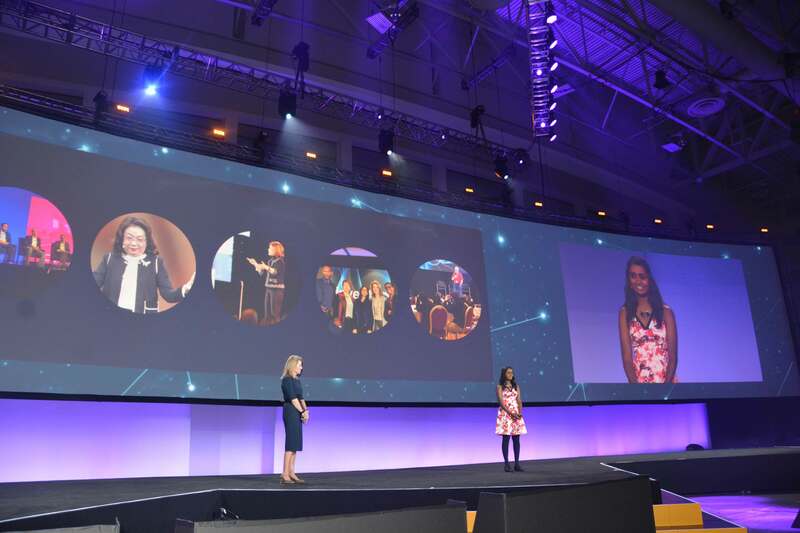 She has been recognized as a WebMD Health Hero, Thiel Fellowship Finalist, Davidson Institute for Talent Development Scholar Laureate, Regeneron Science Talent Search Finalist, and US Presidential Scholar. 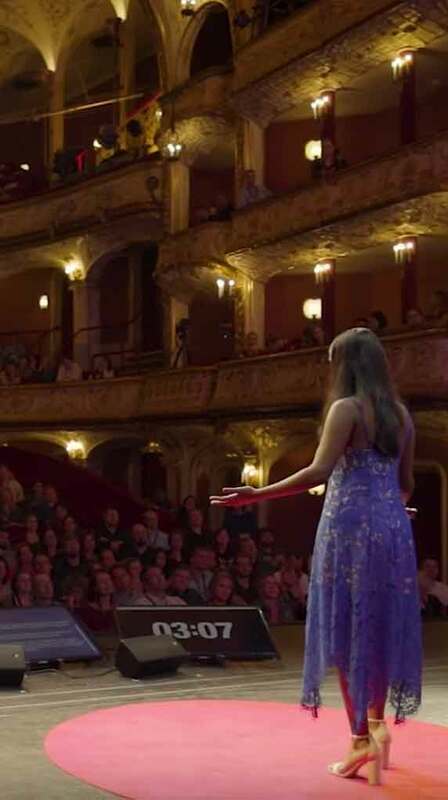 Kavya has spoken at the Smithsonian, NASA Kennedy Space Center, at TEDx events, and several Artificial Intelligence Conferences. 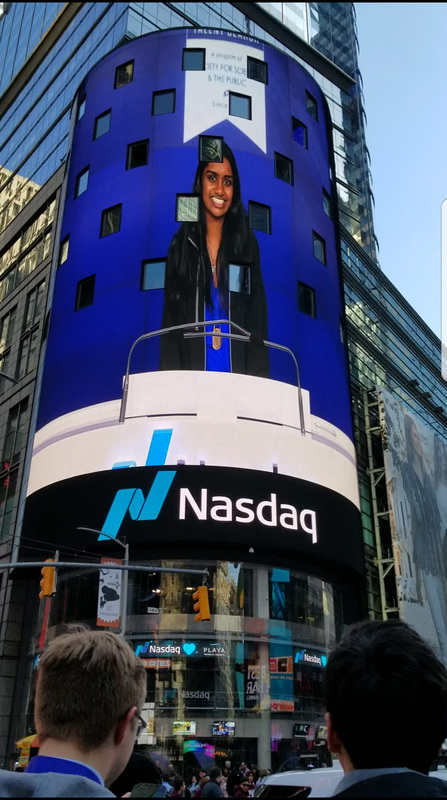 She is the founder and CEO of GirlsComputingLeague.org which has raised over $100,000 for computer science programming impacting over 3,800 students across the US. 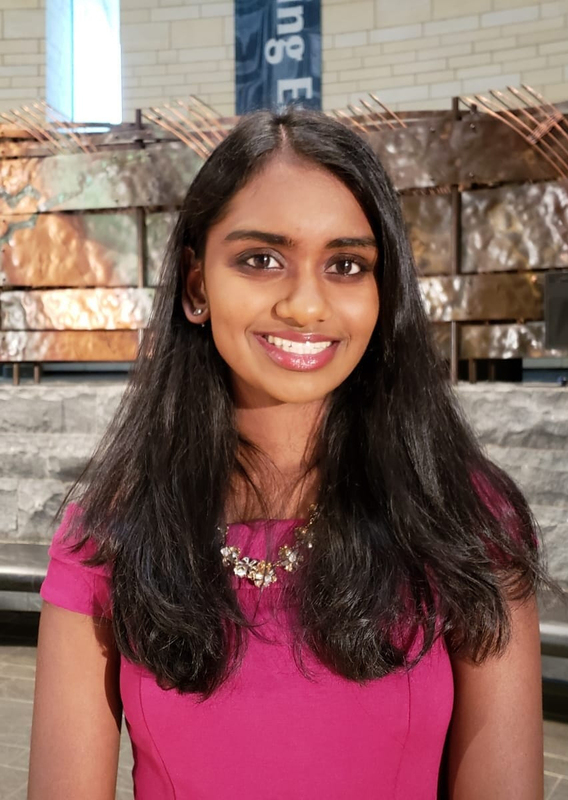 It is with excitement that we award the 2018/2019 National STEM Award to Kavya Kopparapu.